Here’s a quick look at just how far your money will take you. In 2017, this home was updated with a private master suite. The 850-square-foot guest house boasts an extra bedroom and living space. Lisa Besserer for Briggs Freeman Sotheby’s International. 214-543-2940. Catch views of downtown from the rooftop deck or enjoy one of three private terraces. The midcentury-style home features crisp, white walls. Courtney Tauriac for David Griffin & Company. 214-384-9338. 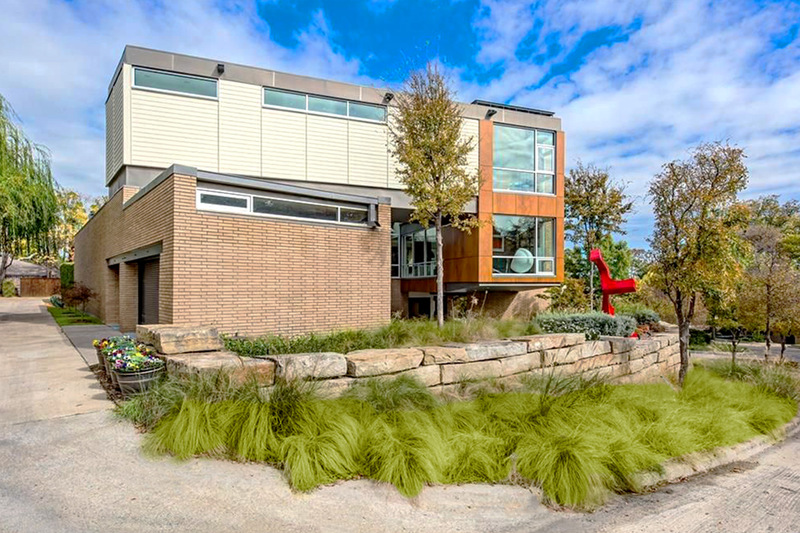 This soft contemporary offers an open floor plan, natural light, and smart-home automation. The downstairs master is attached to a private study. Kodi Nelson for Rogers Healy and Associates. 214-535-7500.